Bradley Arant Boult Cummings LLP offers a full spectrum of legal services to banks, bank-holding companies and other non-bank financial institutions, such as mortgage servicers and government-sponsored enterprises. We represent mortgagees across the country with regard to reverse mortgages and counsel our clients on the complex issues lenders face related to these unique loans, including the regulatory requirements of the Department of Housing and Urban Development and routinely interact with HUD on our clients’ behalf. 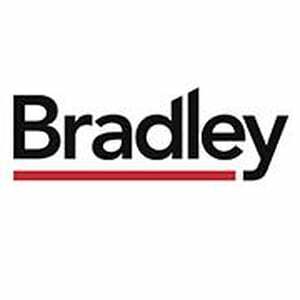 Bradley attorneys have also defended mortgagees from counterclaims and affirmative defenses in reverse mortgage-related cases in jurisdictions across the country.